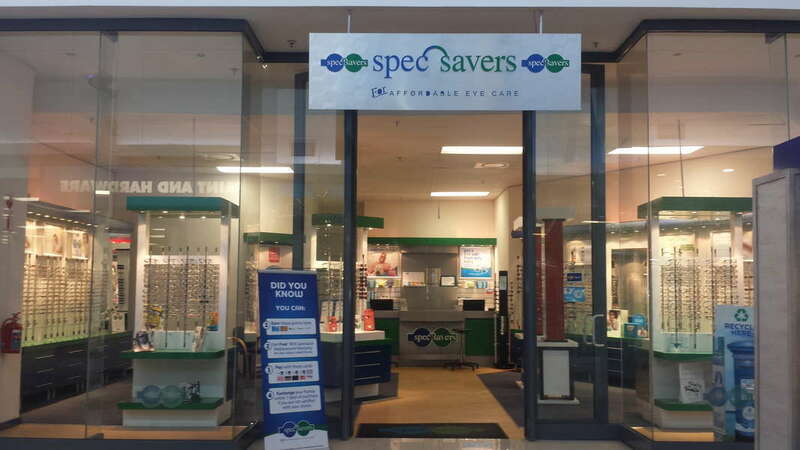 Spec-Savers Weskus Mall welcomes all our patients with a smile and a warm heart when they visit us. 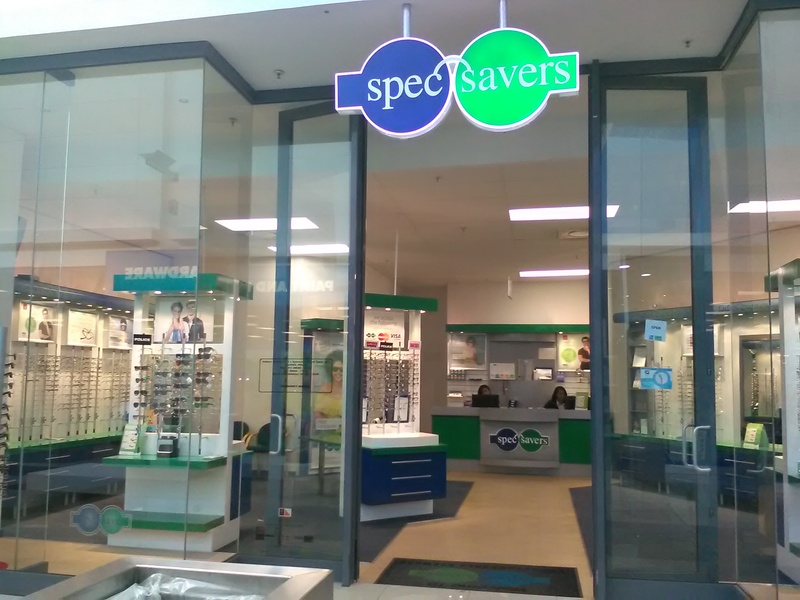 Our Store opened in April 2010. 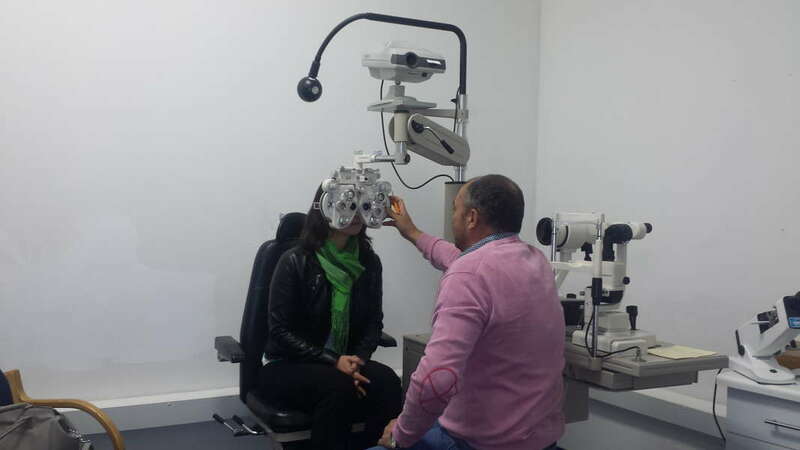 With 1 Optometrist and 3 staff members, we are able to offer our patients 1 state of the art testing room. 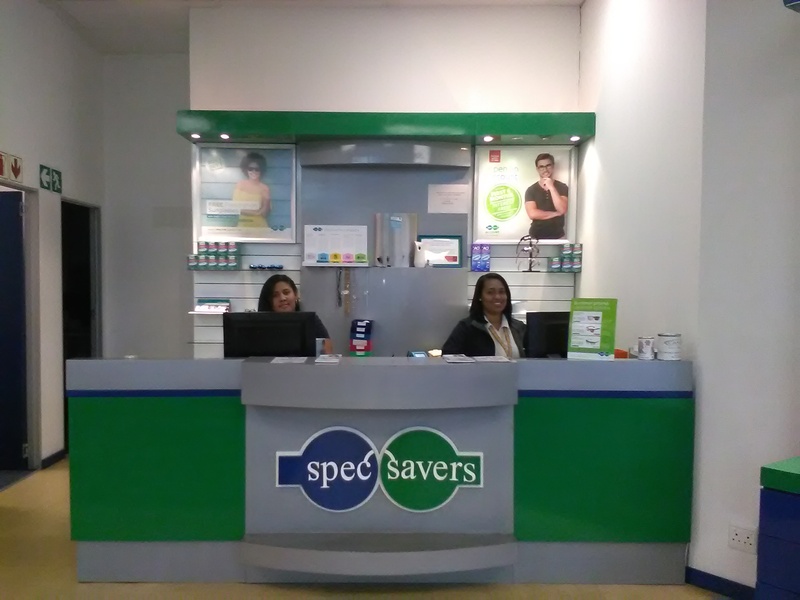 Our Optometrist strives for good service, empathy for patients and adequate knowledge. 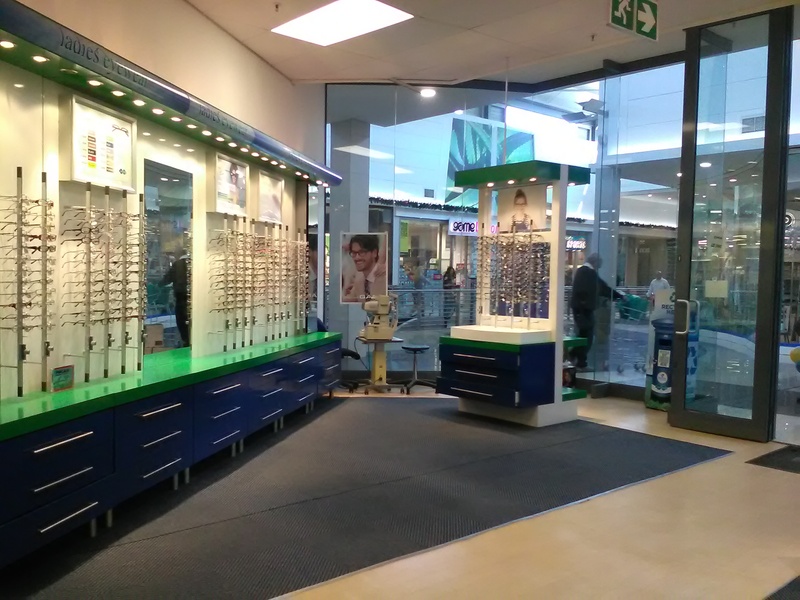 "The only thing worse than being blind is having sight, but no vision"